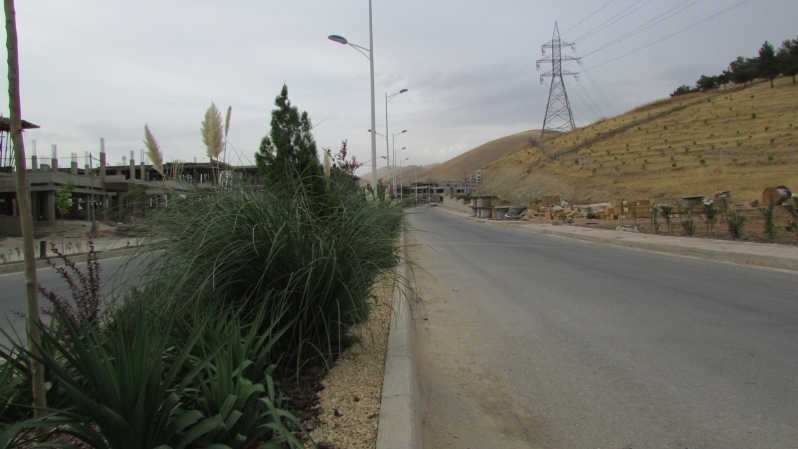 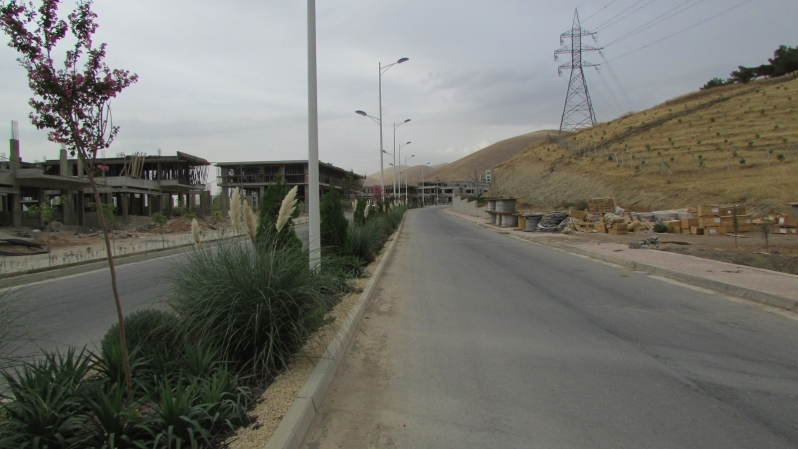 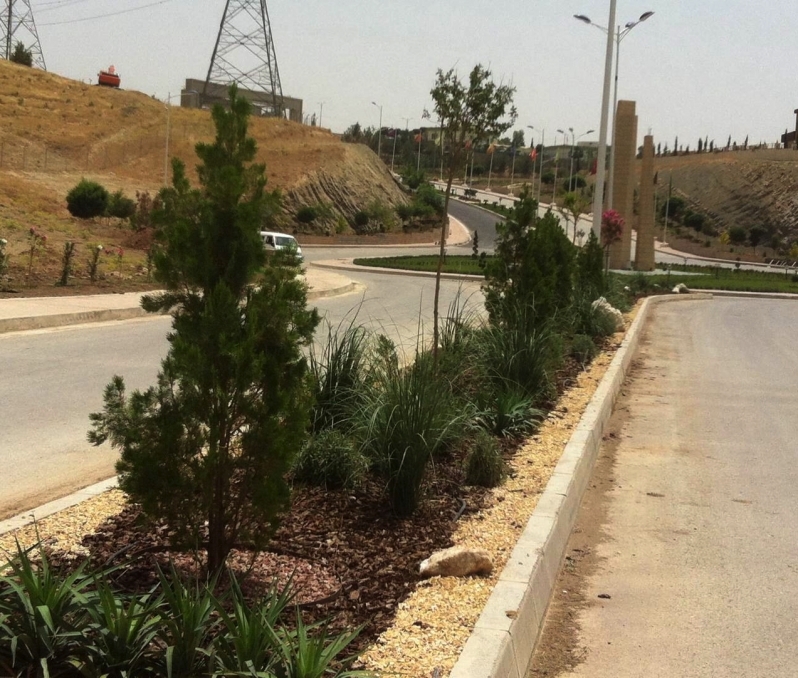 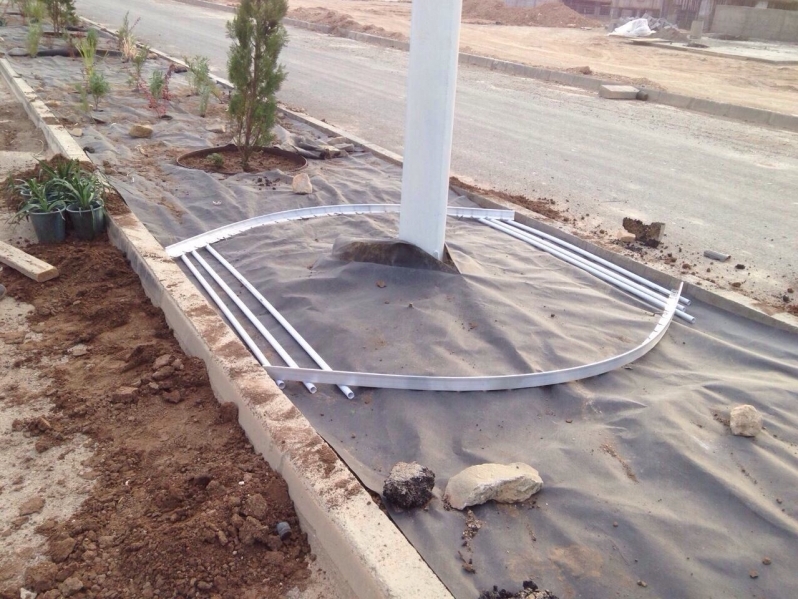 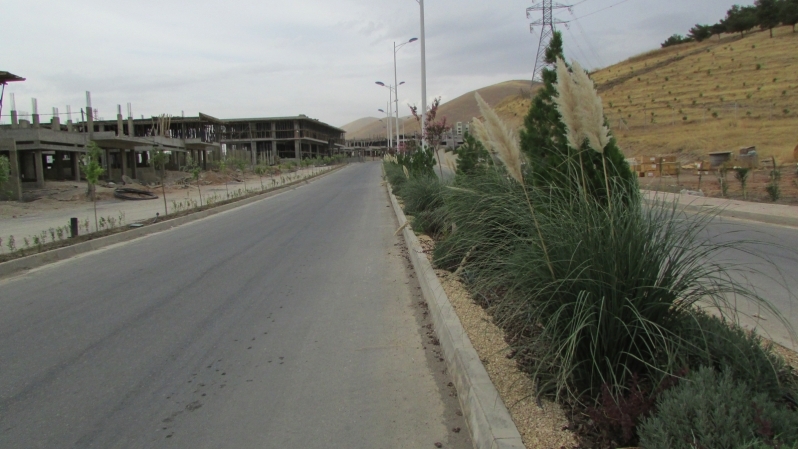 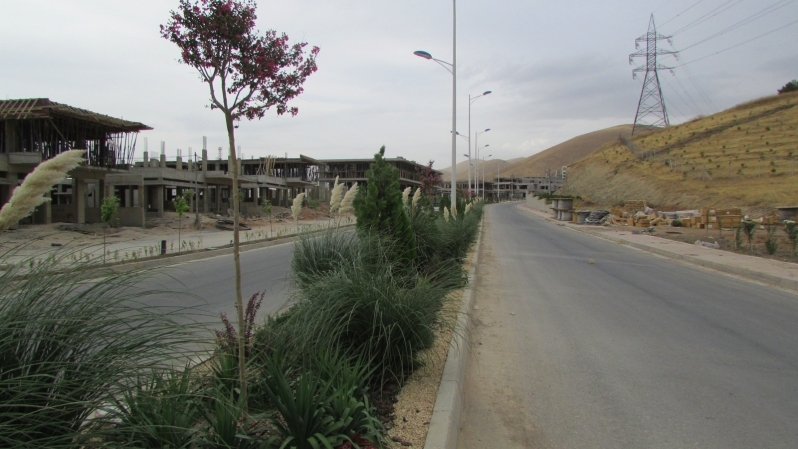 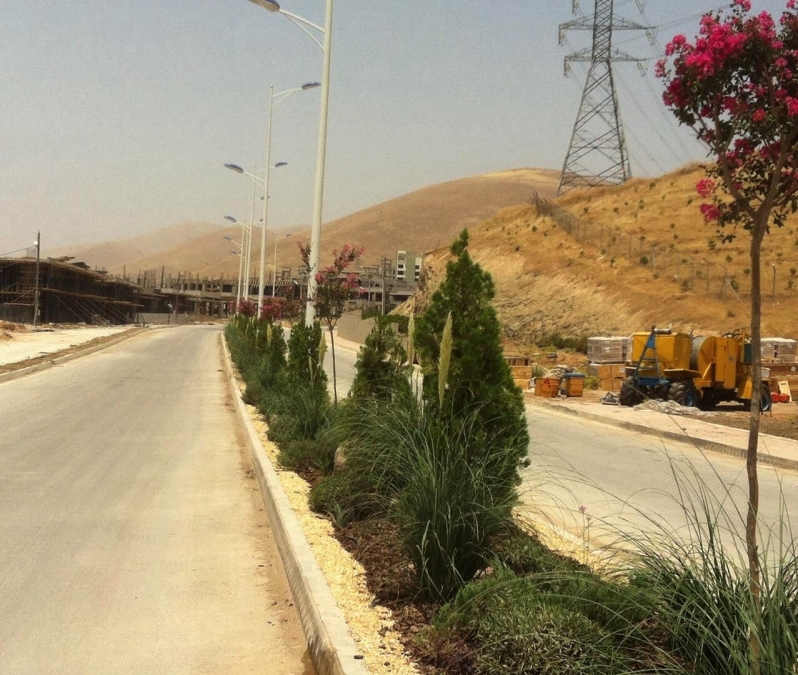 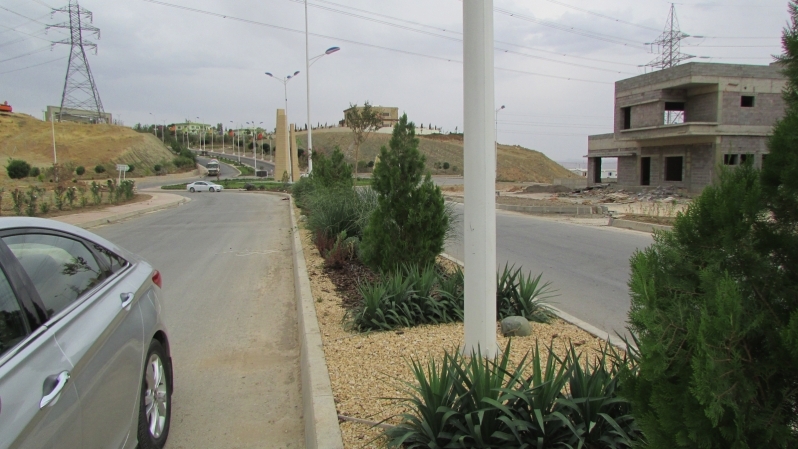 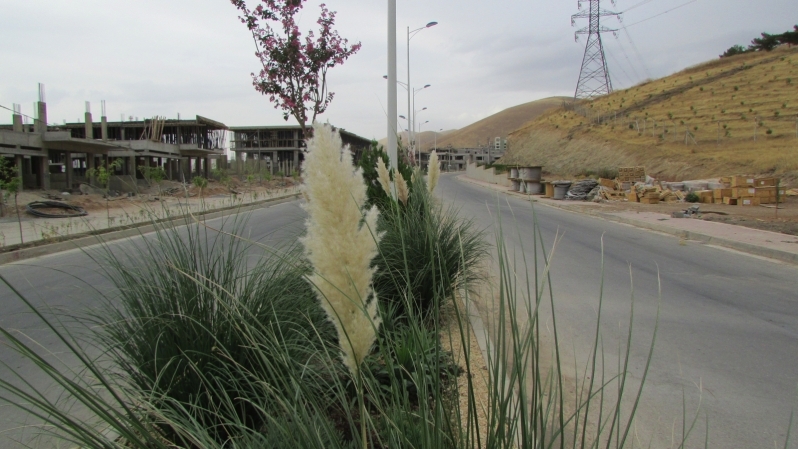 This project is the median of one of the main roads of Sulaymaniyah Heights Project in Sulaymaniyah City. 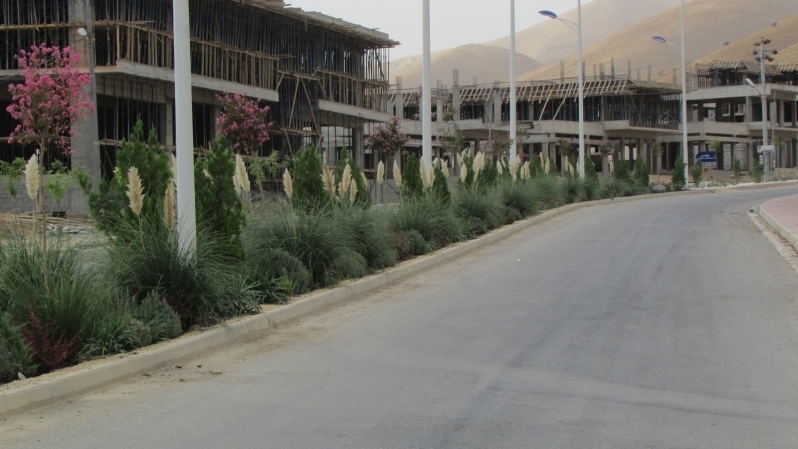 It has been designed and implemented by our company at the end of 2014, the landscape design applied with some changes. 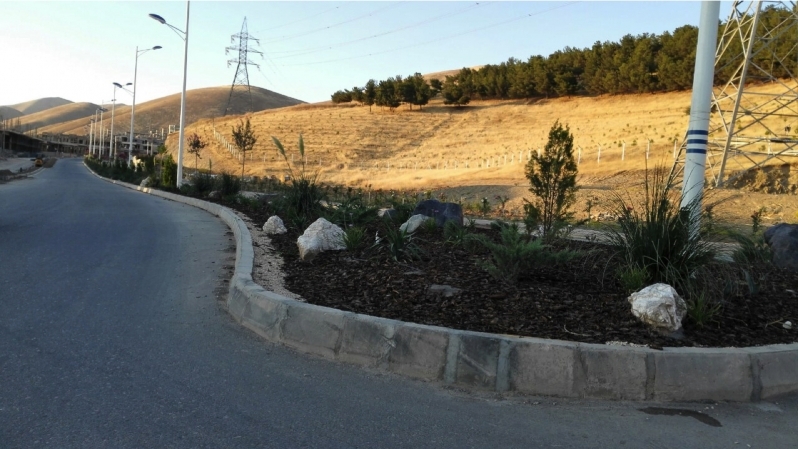 The products used in this project were Aluexcel landscape edging, wood plast edging, wee guard, pine bark, decorative mulch, decorative aggregate, natural rock and automatic irrigation system.